Are You a Traveling Techie? Whether you "travel in" software, chips, tractors, cell phones or supercomputers, this book will help you "show up on time dressed to play, make things work, solve problems, be a hero, make big bucks, and get home safely." Are You a Techie Who Wants to Travel? You'll be ready to hit the road in no time! Are You a Business Traveler Who Wants To Become More Technical? Whether you're in sales, marketing, management, or that vague catch-all "business development," this book will help you gain the confidence to move past the "No User Serviceable Parts Inside" warnings and finally stop faking it! Are You a Student or Career-Changer Thinking of Becoming a Traveling Techie? 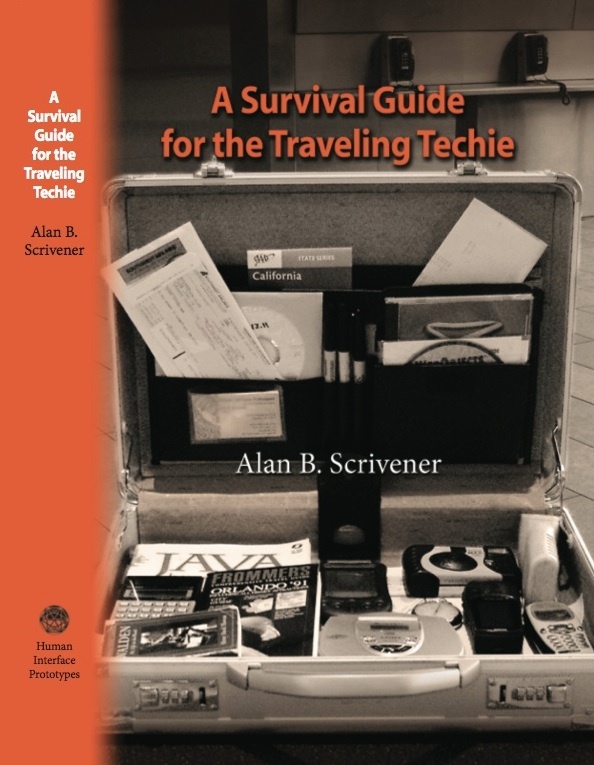 There has never before been a book like this for planning your traveling techie career.